We will work with you to develop and inspire a unique design just for you. 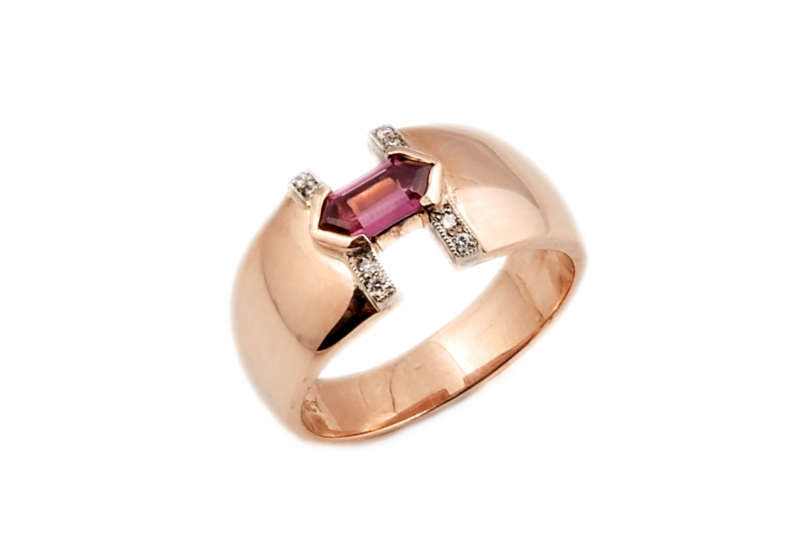 Whether it be redesigning an existing item of your jewellery by recycling your gold and gems. Or selecting a gemstone from our collection to inspire your creation. If we do not have exactly what you want in stock we can endeavour to source it for you.